Are you looking for buyers of circuit boards?? 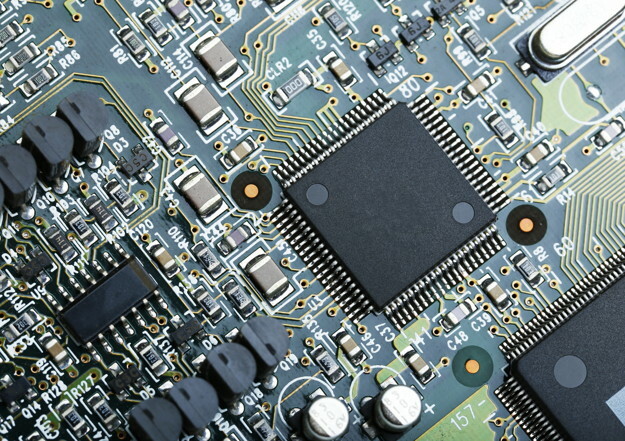 Circuit boards contain an array of precious metals including gold, silver and palladium. This precious metal content makes scrap circuit boards a worthwhile commodity and AWA Refiners can buy your circuit boards from you at the highest rates. AWA Refiners Ltd are now in their 26th year of processing and refining circuit boards. All circuit boards which arrive on our site are fully shredded and recycled to comply with all Environmental Standards. At AWA we send 0% to landfill, everything is recycled 100% ensuring that we safeguard our environment. The planet is important to us! Buying circuit boards has never been easier! At AWA we have been testing circuit boards for 26 years; therefore our extensive library covers every circuit board on the market. 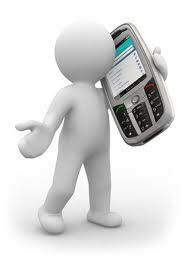 This enables us to purchase the material on an immediate basis and pay the client as soon as the material is weighed. Customer service and speed of service are the main focus when it comes to our operations at AWA. As well as circuit boards AWA Refiners purchases CPU’s, RAM, Hard-Drives and all other precious metal bearing items. So whether you are looking for..
.. AWA Refiners is the right place to service you.